Gem Jute produces a wide range of products ensuring the highest quality and compliance for their clients. Besides the following products, Gem Jute has a future plan to introduce wider range of jute products. 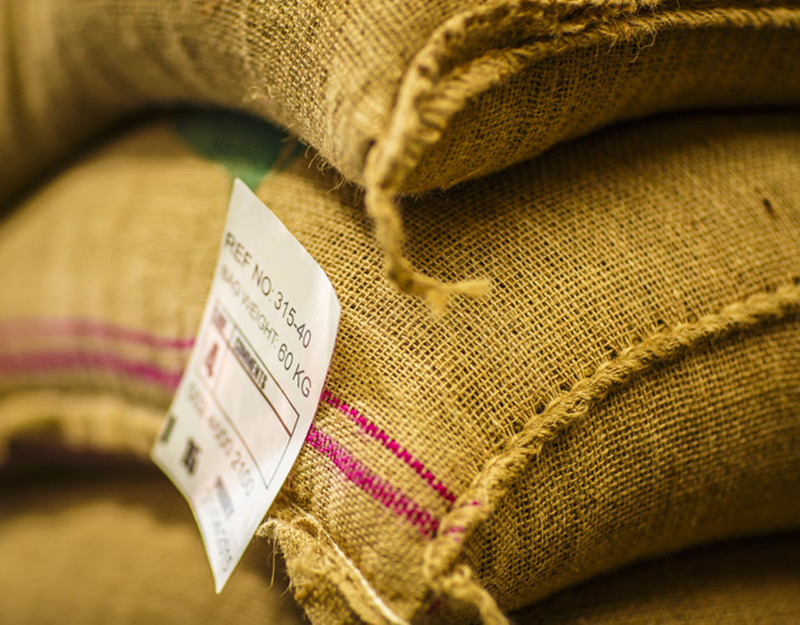 Sacking bags are used as containers for packaging of various commodities. Made by interlocking Jute fiber to produce various commodities. 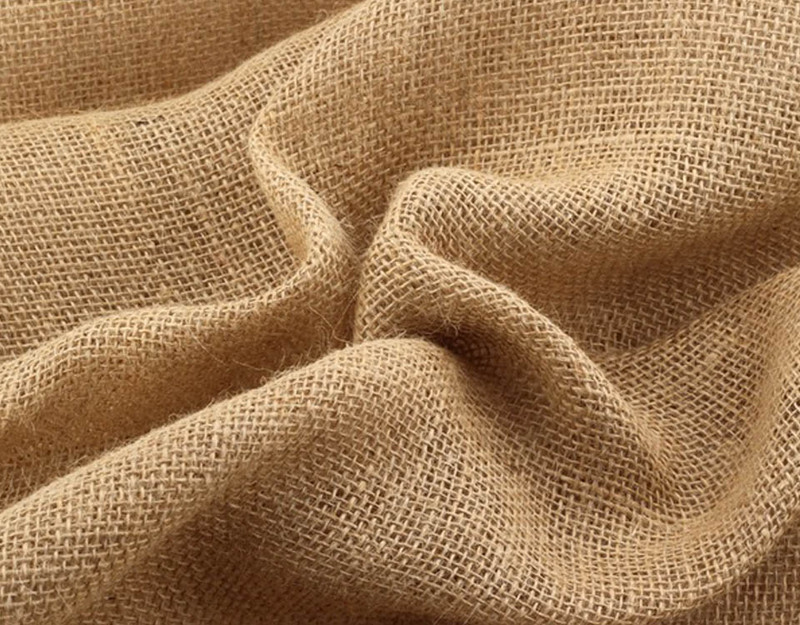 A wide range of jute cloth is manufactured to meet various packaging needs. For natural consolidation of the soil we manufacture jute fiber geo-textile. Produce cloth for eco-friendly jute hadicrafts product manufacturer. 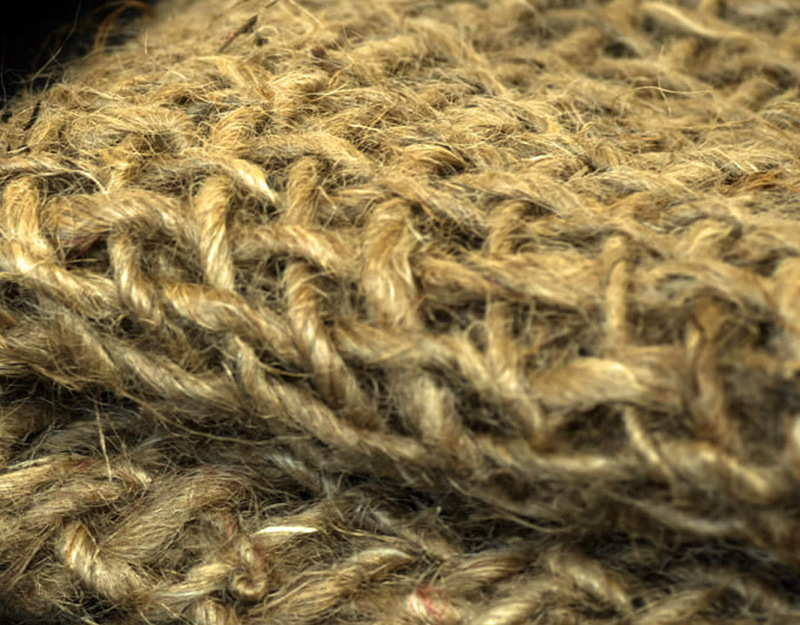 Jute is a unique gift of nature. Because of this, we promise not to contaminate our jute with any additives hazardous to mankind. 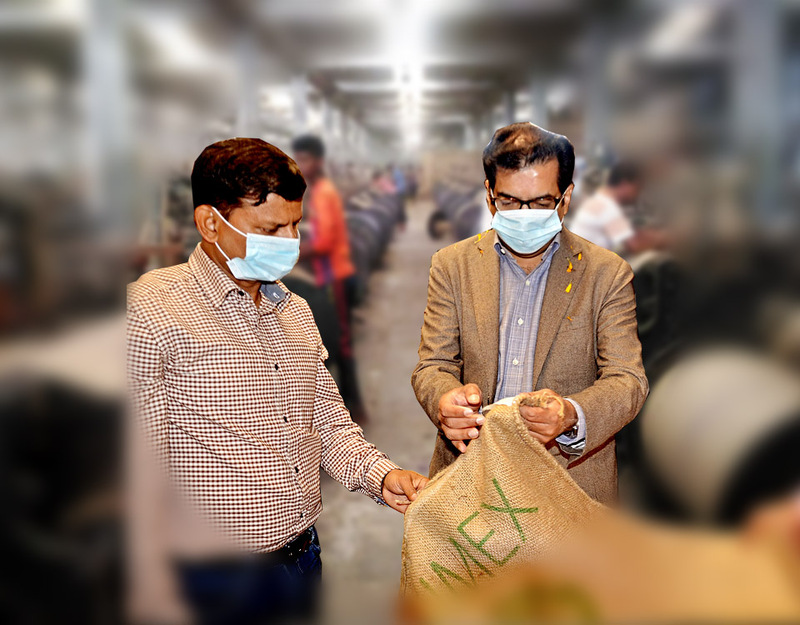 We encourage our farmers to harvest raw material jute fiber and we are working to process it in a fully organic manner. 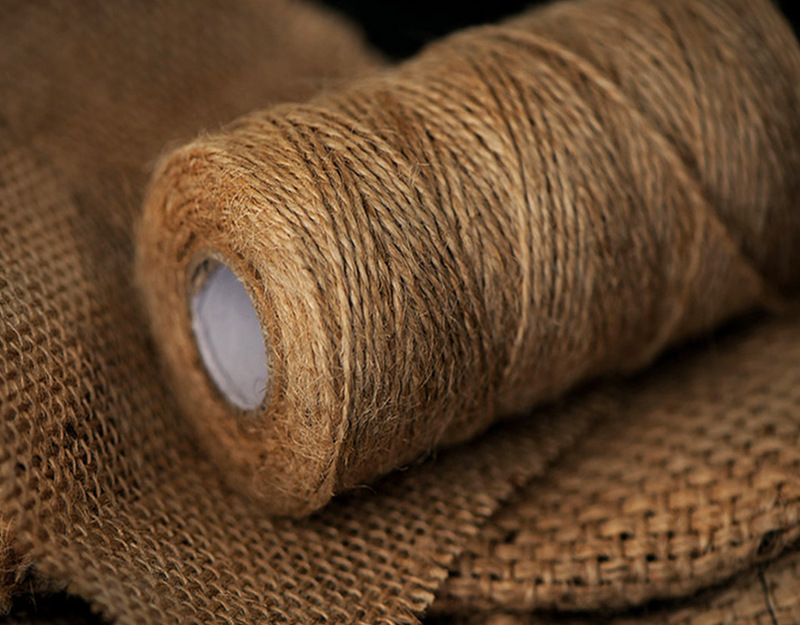 Gem Jute assures quality control assessment procedure from sourcing to final product. Gem Jute confirms complete customer satisfaction with their Product quality, world-class service, on-time delivery, cost affordability, innovation in operation and commitment towards buyers. 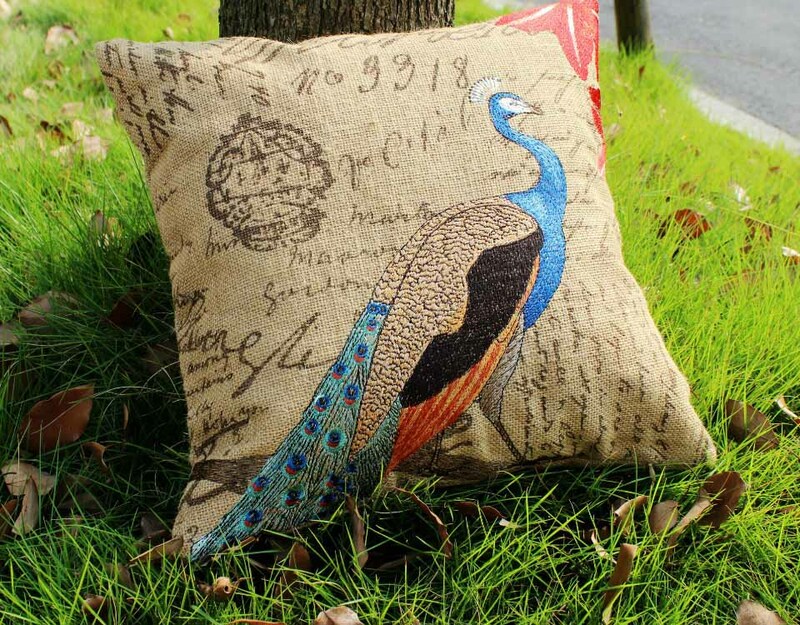 Best Quality Products:- Gem Jute never compromises with quality and innovation of their products. At every production line, the quality of products has been assured with success. Commitment to Buyers: -This is considered to be one of the biggest strengths of Gem Jute where their commitment is rock-solid towards their buyers. Every product assignment is assured to reach into the right destination at the right time. 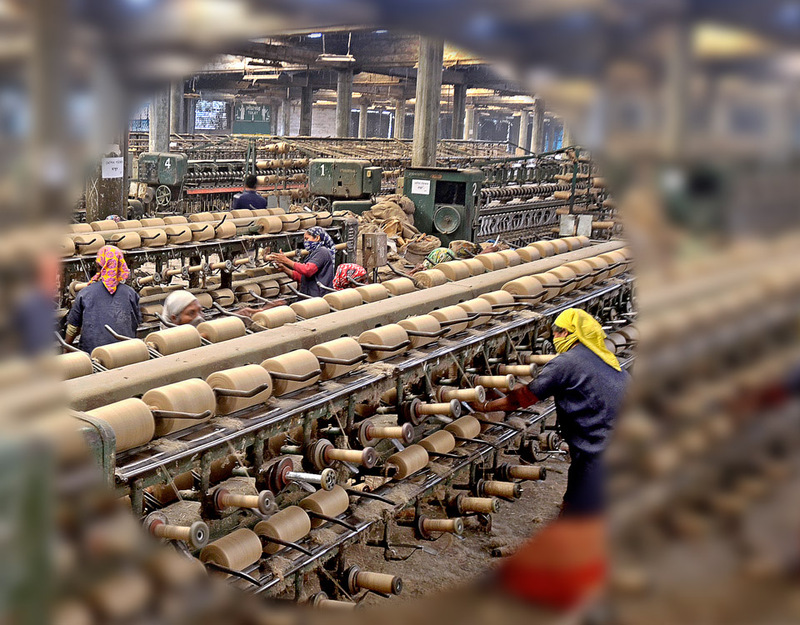 Socio-economic Revolution: – Even though Panchagarh was never a Jute processing region, the workers are local and we learned the trick of the trade fast. The unique feature is that 60% of the workers here are women and it’s a great liberating experience for us.